Our last full day at Karpas and the highlight of the day is an island tick: Common Redshank. From memory, I cannot remember seeing one previously. The 19th April was undoubtedly the hottest so far and the car temperature guage said 27 degrees. On the hot air thermals came a decent movement of raptors, in fact the best we have ever had on any part of Cyprus. The list included six Sparrowhawk, six Common Buzzard, one Long-legged Buzzard, 20 Marsh Harrier, 10 Pallid Harrier, male Montagu's Harrier, one Booted Eagle, four Red-foots and 15 Hobby. 19 White Stork also joined them. Our biggest disappointment was being unable to ID for sure a large aquilla. 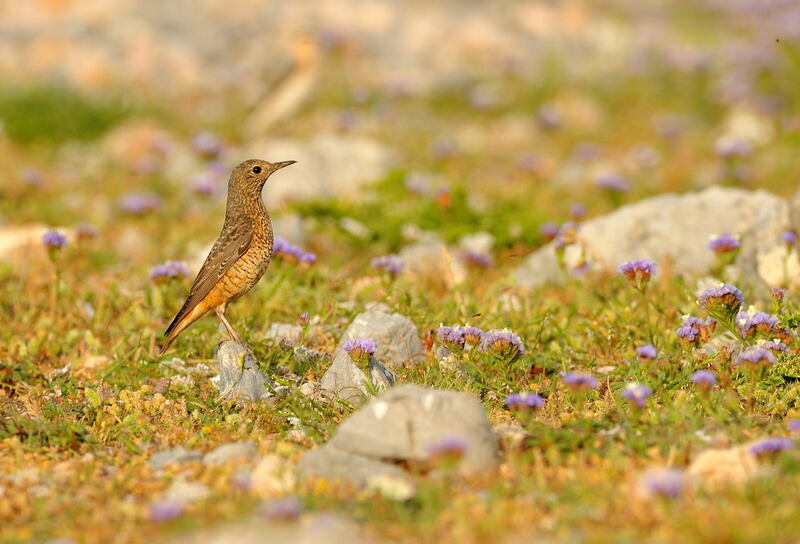 The Rock Thrush remained overnight and showed in better early morning light. I had a bit more time on it this morning and took these shots in raw format. The end result is a more contrasty image. The MAC users with big screens should see the difference! 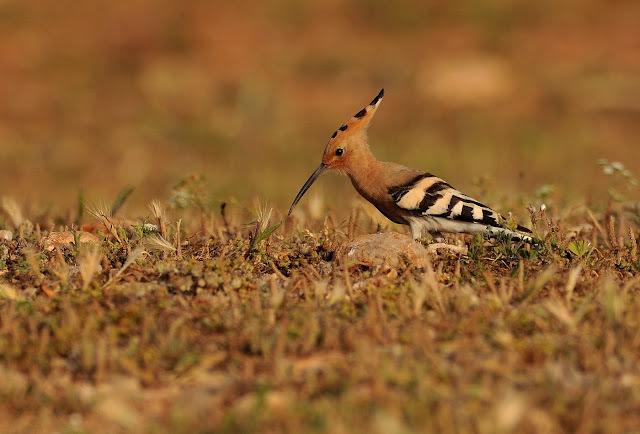 The Hoopoe shot was taken at ground level and improves the depth of field but also makes exposure easier (due to angle of camera : subject). 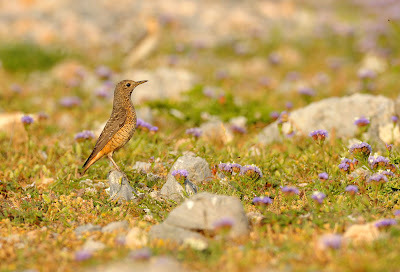 Cracking shots again Steve, first rock thrush is excellent. 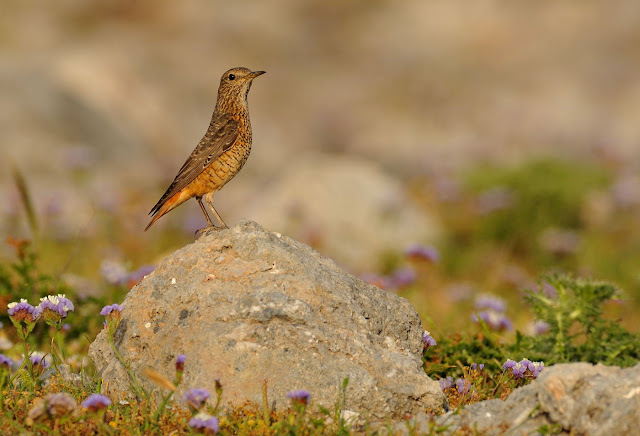 I really like the look of that Rock Thrush Steve. Nice bird. Great shots.